Running to the mailbox to check for free samples has become a highlight for our children. I have yet to receive anything I don’t want in the mail, and as always, I check and fill out every sample form before I give it to you. It’s been tons of fun. So enjoy your choice of yummy granola. I choose the mango, since we are HUGE mango lovers in our home. 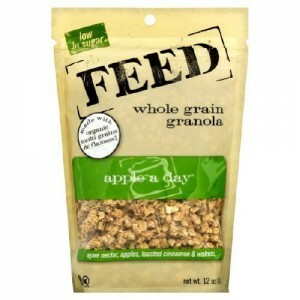 Sign up and Enjoy Free Feed Whole Grain Granola Sample.